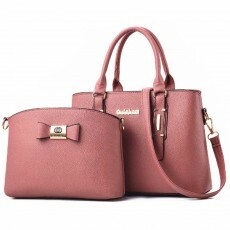 Check Tinkleo new in women's handbags & purses here, enjoy big discounts and buy latest women's bags, get 10%-20% off and fast delivery! 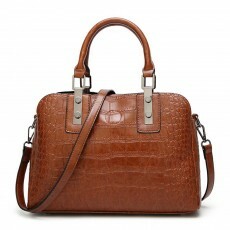 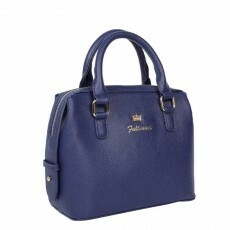 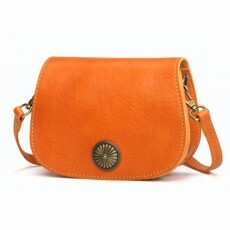 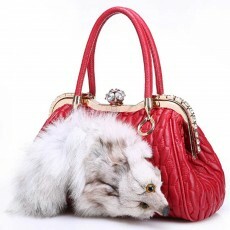 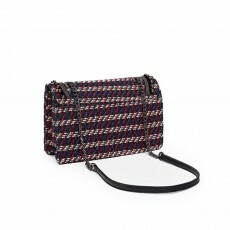 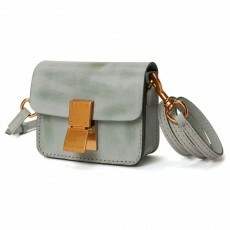 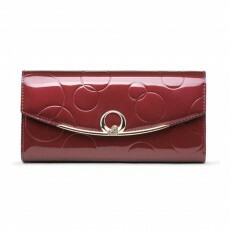 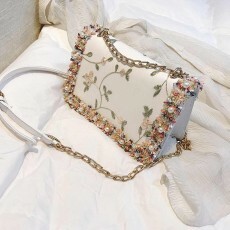 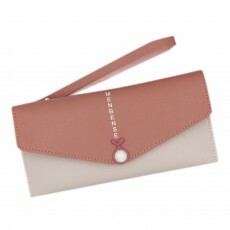 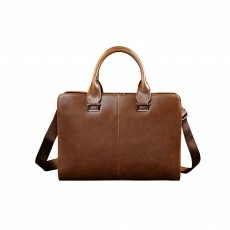 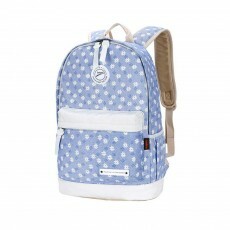 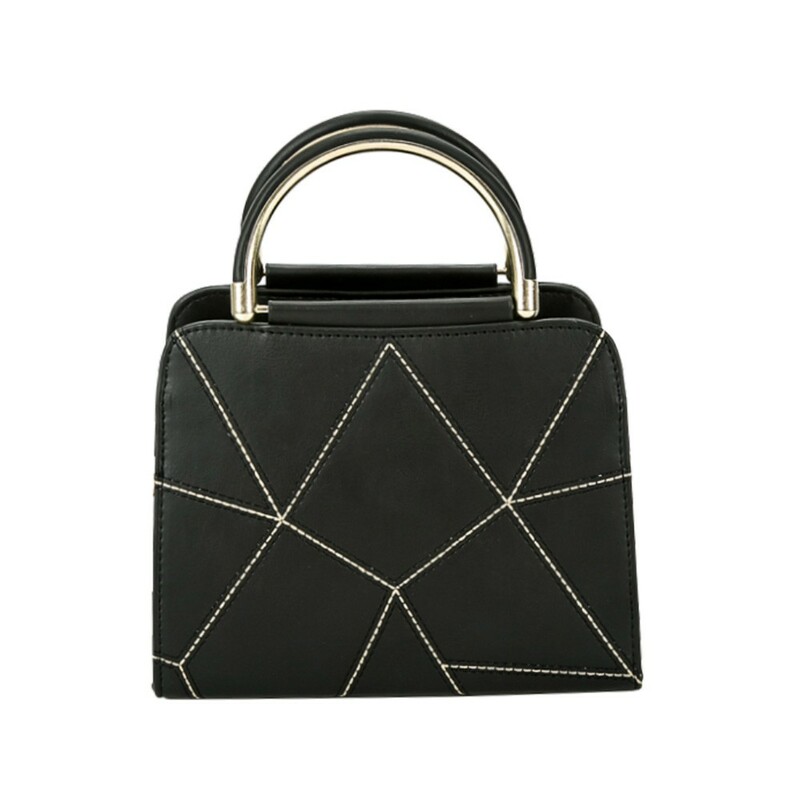 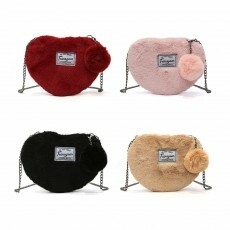 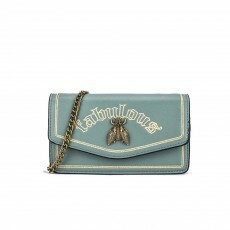 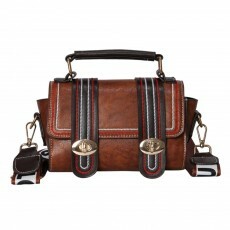 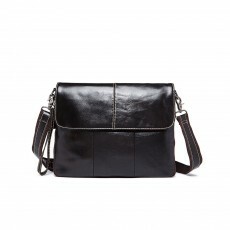 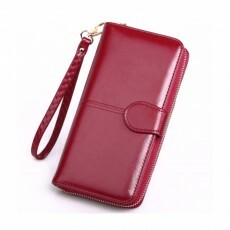 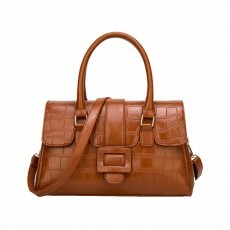 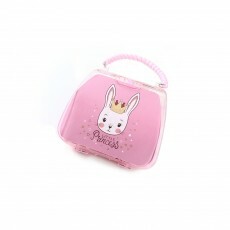 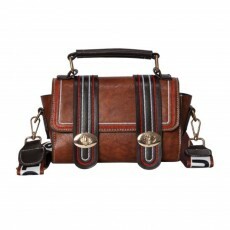 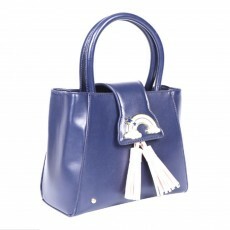 At Tinkleo, we offer the best women's handbags crossbody bag. 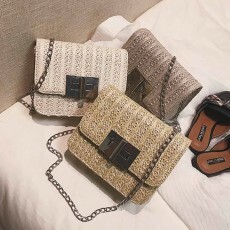 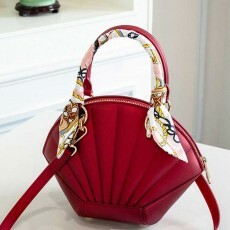 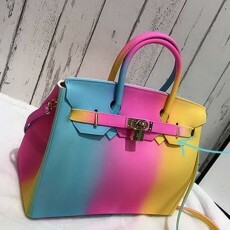 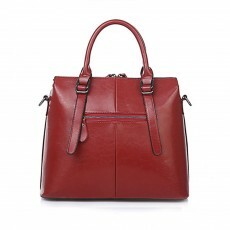 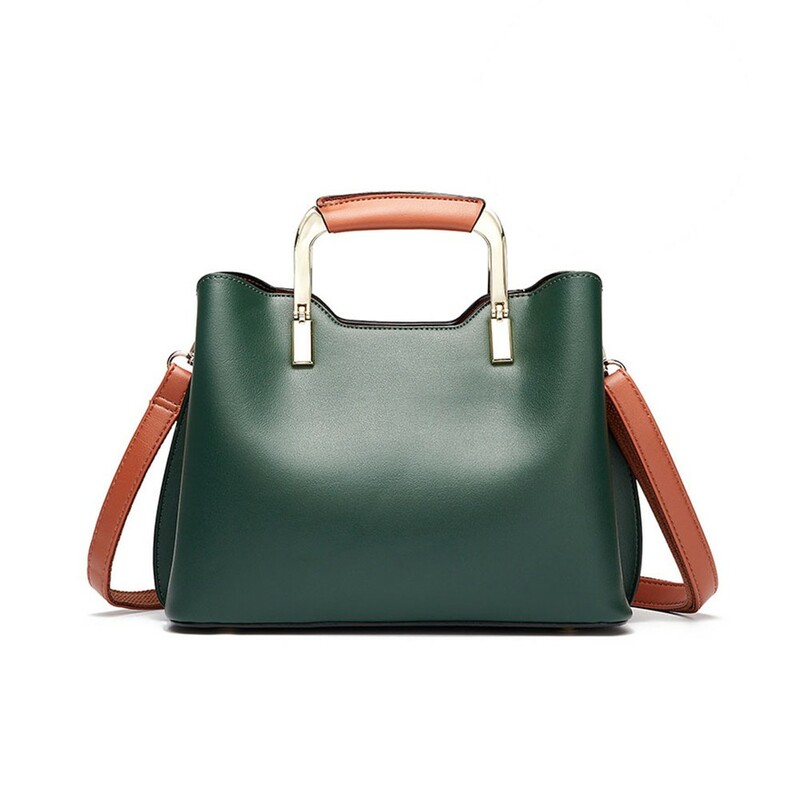 You’ll find a carefully curated assortment of handbags for women from new and established brands you know and trust, so you can find exactly what you want–favorite leather handbags, large handbags for women, small handbags for women & just about every purses and handbags cheap and fine. 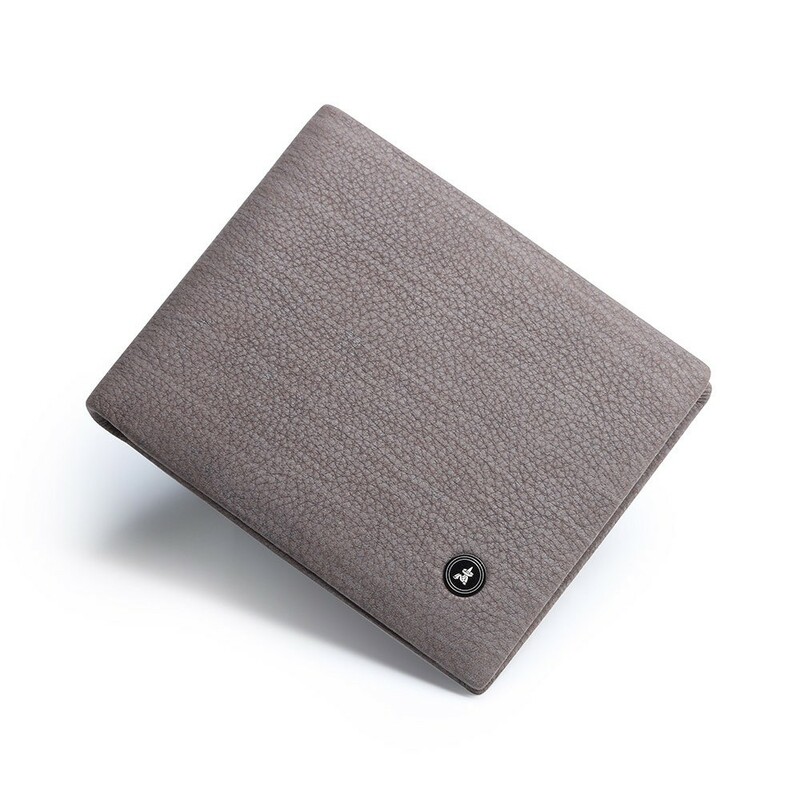 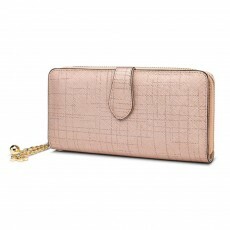 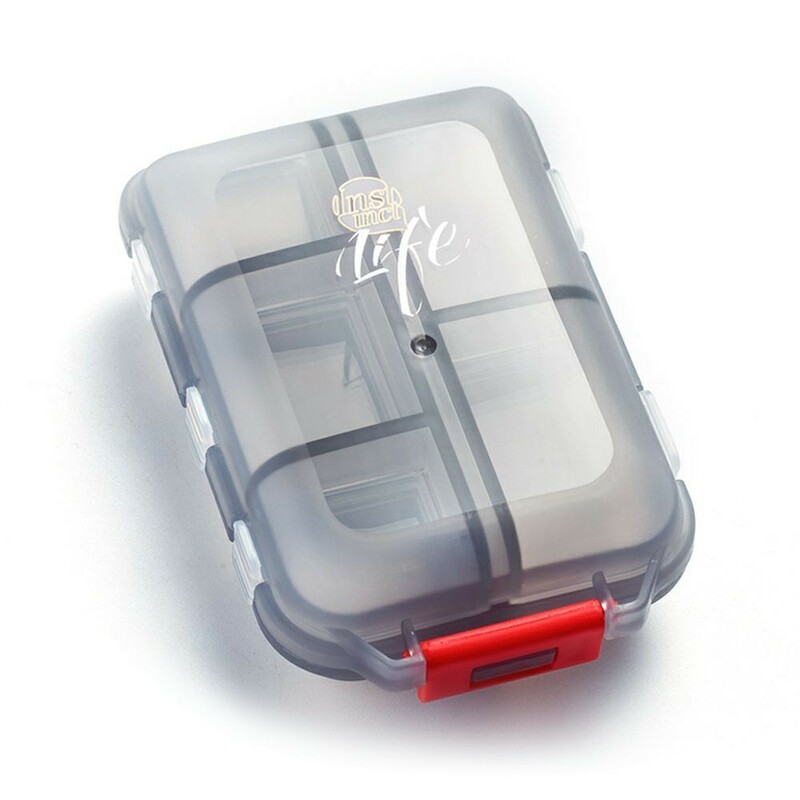 Tinkleo.com wants to make your shopping experience as convenient as possible, which is why we’ve organized our womens purses and handbags into easily searchable categories. 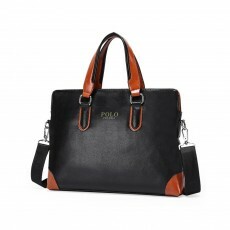 You can easily filter by item, brand, size, color, and more. 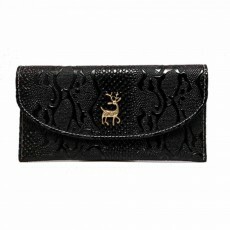 So whatever you're looking for, we bet you’ll find them swiftly.